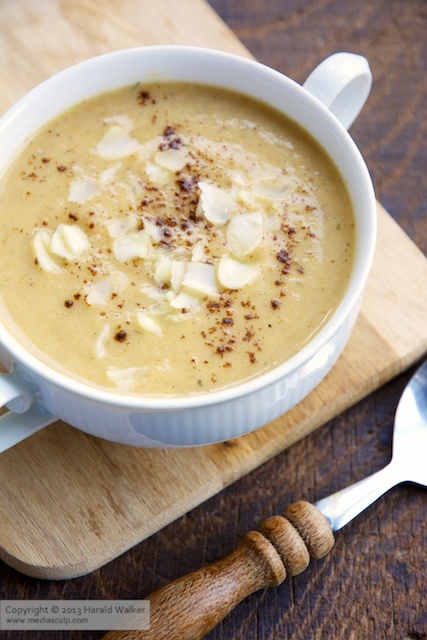 Trish of the In fine balance blog has created a very tasty fall/winter soup. It’s thick, filling, healthy and full of flavor. We just harvested the last of our turnips and were looking forward to making this soup. It is easy to make and the instructions are easy to follow. If you have some turnips and don’t know what to do with them, do give this soup a try. Posted by Chris Walker on December 14, 2013 in Carrot, Reviews, Turnip.